About two years ago I shared my inexpensive stand up desk plan. I have used this stand up desk for almost three years, and I still love it just as much as the first day I put it together. I feel much better after a long day in front of my work computer than I did when tasks like that required me to sit in an office chair. 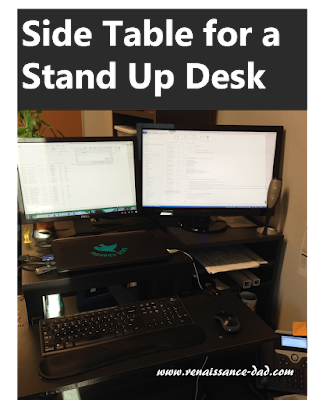 However, I recently expanded to a second monitor, and the stand up desk wasn't cutting it alone. I needed a companion surface for my desk. If I had merely doubled my stand up desk, I would have been without any work surface, so a second table/shelf combination would not have worked. I could have looked for a pre-made alternative, but that wouldn't have necessarily fit in my work space. 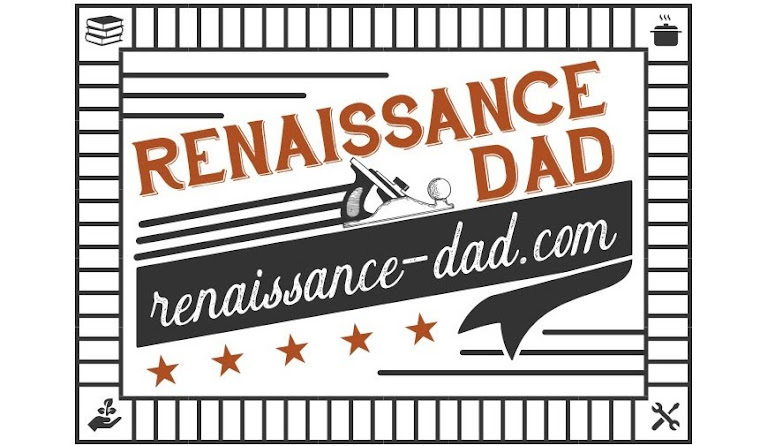 So it was time to bust out with the table saw, some plywood, and an afternoon with my son (the girls were at dance class; otherwise they would have been part of it as well). 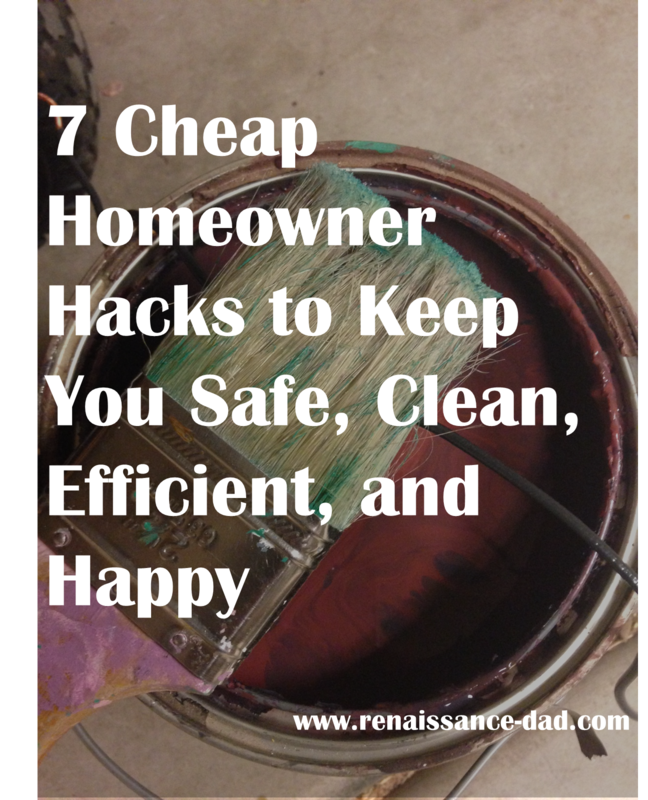 As almost any homeowner knows, finding shortcuts, cheats, hacks, or any other way to complete projects more efficiently is always welcome. Many times I hear about something that is so simple that I’m shocked I never thought of it. As I have been working on projects here and there, I have pulled together some of the hacks that I use. 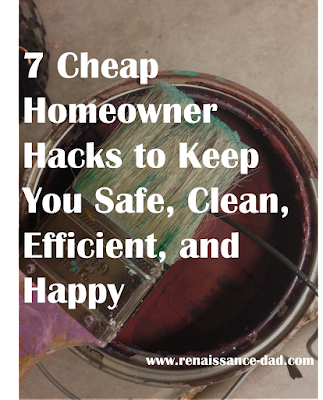 So here are seven home hacks to keep you safe, clean, efficient, and happy. The other day I brought home some plumbing parts and left them on the counter. 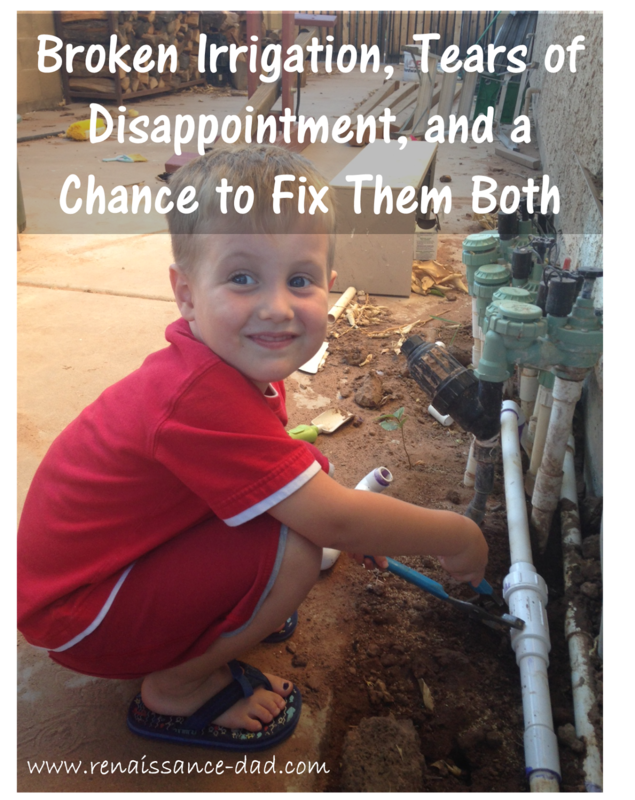 After dinner, my four-year-old son decided to put the two pieces of PVC together and pound them on the ground, wedging the much needed parts together. I scolded him, snatched the pieces, and went into the garage to try to pull them apart, leaving my son weeping. 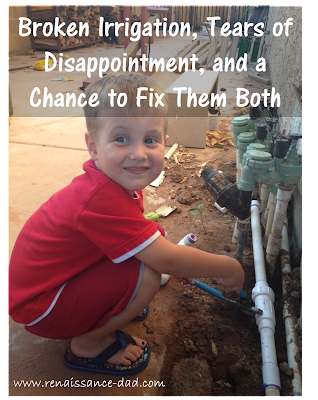 I was so irritated, but my frustration was more at the plumbing situation and not so much at my son.